Beauty sleep isn’t enough to hide the look of tiredness. With these three skin care tips, you can hide away the signs of fatigue. In the world of skin care, sometimes it’s time to try something new and hot. We’ve rounded up six products that will be a MUST for your 2017 routine! No matter what age, a daily skin care routine is a must. Here are a few tips to find the best products for your age and skin type. There’s a wide open world of moisturizers out there to choose from. But are you using the perfect one for you? When sun and fun awaits, your skin needs to be ready and protected for the warmer season. 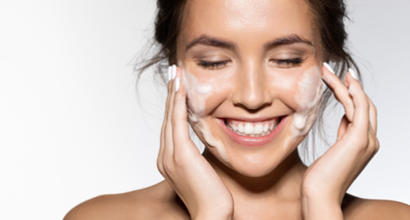 Follow our essential 12 best skin care tips to get the best of your skin this summer. A little massage goes a long way toward getting the best out of your skin care routine. Here is one technique that will do wonders for you. 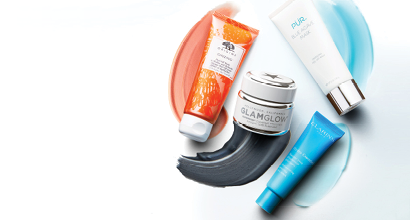 It’s time to refresh your skincare routine for spring! 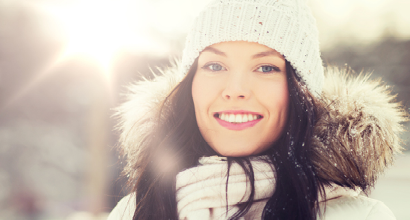 Follow these handy tips to bring a new glow to your look.